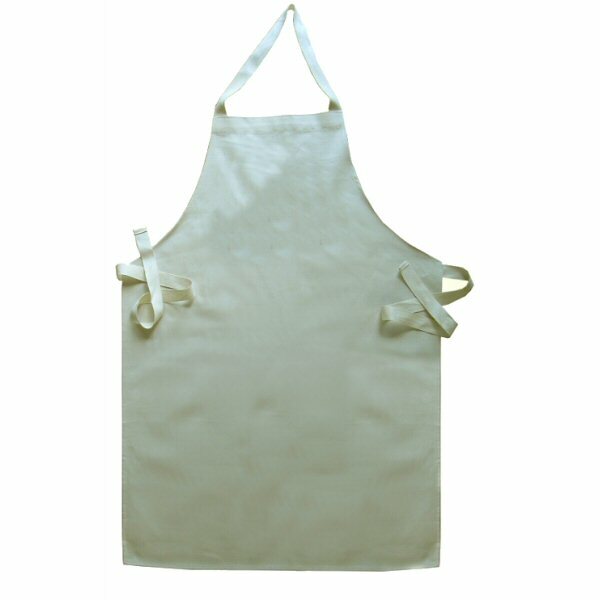 Apron, Cotton - Adult (1-2 Colour Custom Printable) - Unique gifts and corporate services. 100% Cotton Aprons, printed using precision cut, crisp, sharp, vinyl transfers. 1. You can supply your design(s), with text etc., and we will print them directly onto the product. All you need to do is upload your image file(s) to our server. 4. There is a choice of image sizes and positions for the transfer. We can add a simple text message, either on its own, or on top of a design that you submit.